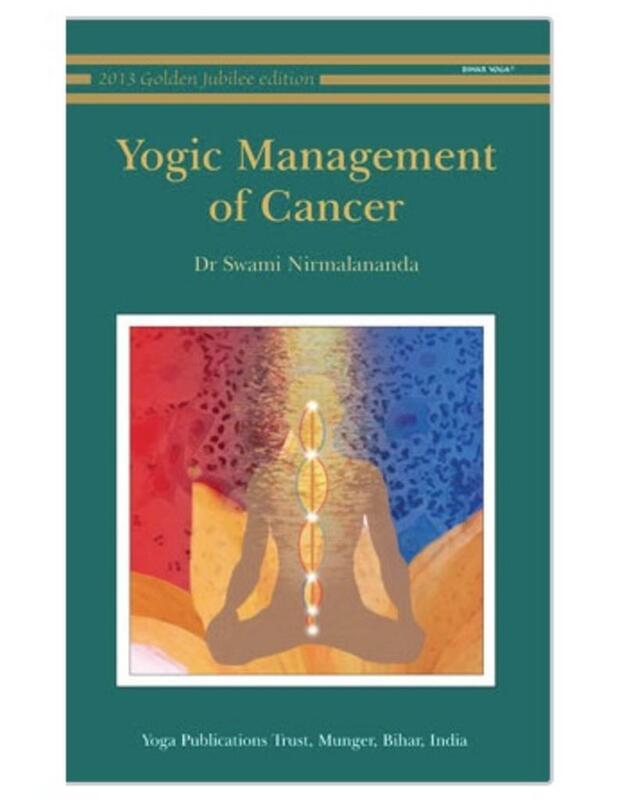 Yogic Management of Cancer explains cancer and it's causes in a practical way in the light of modern scientific understanding and the yogic perspective. 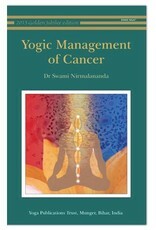 Advice is offered on applying yoga to help manage cancer and the effects of conventional treatments at all levels of being. Useful yogic tools presented include yogic practices, yogic lifestyle and diet, and practices for self-observation and cultivation of positive attitude. Detailed practices are included to help regain health and reconnect with the self. Where recovery is not possible, people with cancer are helped towards a positive acceptance of death, and advice is offered on preparation for dying.